Plenty of companies are talking about artificial intelligence and machine learning today in vague, disconnected terms. It will certainly influence our strategy; not sure how, but everything’s coming up AI, right? Make no mistake about it, these are certainly exciting times for the 180-year-old Deere & Company. The company has in the past several months acquired Blue River Technology, a machine learning-centric startup, as well as opened up a lab in the heart of Silicon Valley. Yet this is just the way things have been done for some time at the company – it’s just the technology has changed with it. 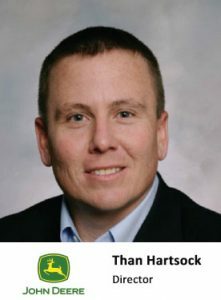 Than Hartsock, Director, Precision Ag Solutions- Europe, CIS, NANME ,John Deere, will be speaking in the Connected industry track, exploring the challenges and opportunities that IoT will present within various areas of enterprise on the 18th April. Than Hartsock, director of precision agriculture solutions at John Deere, has been involved with the company for much longer than his almost 17-year tenure, having grown up on a commercial grain farm in Ohio. In the late 1990s, his education – Hartsock has degrees in soil and crop science – involved working on projects around soil sensing technologies. 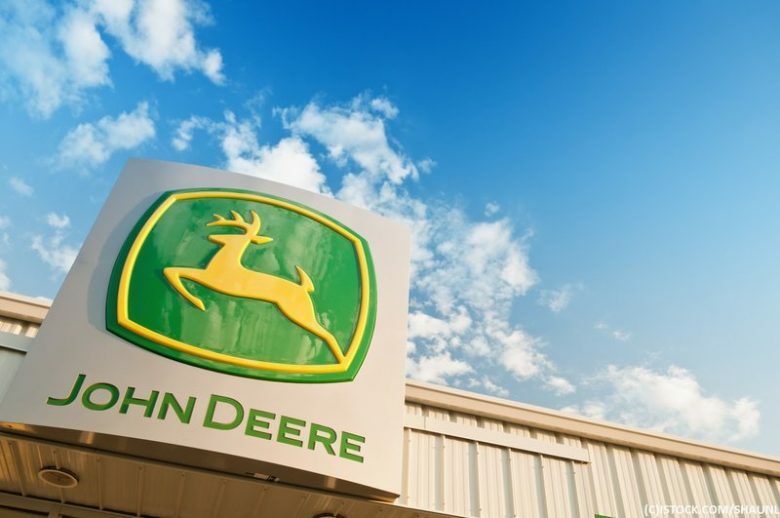 Deere acquired NavCom Technology, a provider of global navigation satellite system (GNSS) technology, at around the same time. “It was clear, even when I was in high school, that John Deere was uniquely committed to precision agriculture,” says Hartsock. No stone is left unturned, no crop is left unfurled – and this is where Blue River comes in. The company provides what it calls ‘see and spray’ technology, which utilises machine learning to process, in real-time, images of weeds and crops and tell the sprayer what and where to spray. It makes for a vast improvement on anything a human can do – but it remains important to keep human expertise. “Farmers, and their advisors and contractors – these are individuals that bring decades and generations of knowledge about the practices, about the land that they farm,” says Hartsock. “The way we see it is the technology – even artificial intelligence and machine learning – provides them the tools to essentially extend and scale their knowledge. 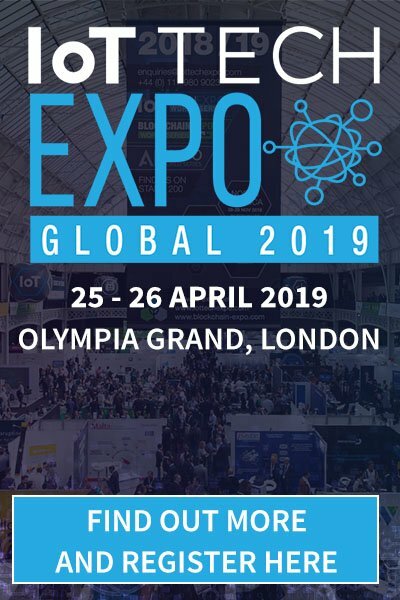 Hartsock will be speaking at IoT Tech Expo Global in London on April 18-19, discussing how agriculture has become a prime example of optimising on connected technologies. Inside the industry technological advancement has never been clearer – but what about outside it? Take self-driving cars as an example. You can’t move for hype and headlines around them, but what can they actually do today? Compared to a smart tractor, one can argue it’s mostly child’s play – and Hartsock wants to make clear how smarter machines and the IoT have ‘infiltrated’ agriculture. “When you look at a planter and a tractor, in many cases, nearly all cases, that planter or that seeder will have a sensor on every row that’s measuring every seed and every row that’s dropped into the soil,” says Hartsock. “It will have a sensor that measures the motion of the planter row unit to make sure the row unit is keeping in close contact with the soil, and if it’s not maintaining contact, the sensor informs an actuator to apply more pressure to the row unit. “That’s just the planter,” he adds. “The tractor is equipped with many sensors around the engine and transmission, and then that tractor, like most of our large ag machines, is equipped with a 4G modem that then provides connectivity between those sensors and data that’s being acquired, and then connected to the cloud. Than Hartsock will be speaking at IoT Tech Expo Global, in London on 18-19 April. Find out more about the event here.